Over the past several days, the concept of holding things loosely has repeatedly surfaced. Taking down our Christmas decorations, I reattached sentimental value to each object as I tenderly packed it away. Leaving up our Christmas cards so we can see and cherish and pray for our loved ones a little bit longer. Letting Behr eat cookies and fruit snacks and basically anything else as we checked in our interns all day Saturday and then holding my ground at dinner tonight when he wouldn't eat his peas. When my computer and camera battled last night, and pictures playing in the snow with Behr disappeared, I nearly burst into tears. Walking away from my camera and asking myself which is more important, making memories or capturing them? What am I holding too tightly? What does this mean? What are we called to hold fast, and what should we be letting go. 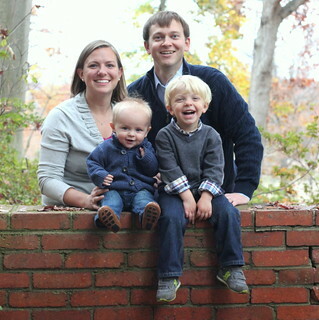 How does this apply to parenthood, friendship, working, blogging, marriage, and goal setting? These questions started with an instagram post from Julie. This girl has a serious heart for Jesus! Naturally organized, over-achieving, and type A, most areas of my life have routine and order. I operate best with boxes to check and clear decisions. Letting things go and understanding when plans change are not situations in which I adapt well. How do we balance the understanding that many of the good things in life are blessings or gifts from God, but some may not be according to his plan? In other words, not all things that are good are Godly? I recognize this distinction, but often struggle to apply it to my own goals or to-do lists. I have been digging into scripture as I continue to examine this in my life. I am far from fully understanding how to hold things loosely, but I am eager to learn. What do you hold loosely? What scripture have you been turning to recently? 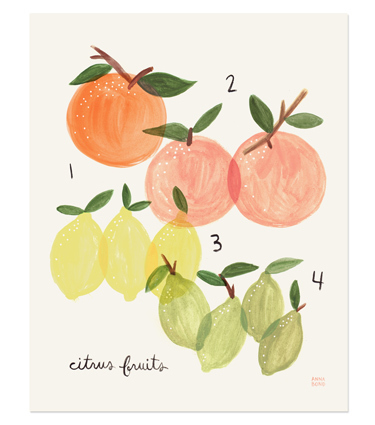 Citrus Print from Rifle Paper Co.
amazing. 'not all things that are good are Godly' - such a good reminder.